Hopscotch music festival is the local music event of the year and will be taking place September 4-6. VIP and 3-Day Presale starts today. So what does a VIP purchase get you? For true music lovers who want access to all three days, the wristband is the way to go. This will give you access to all club shows and the two headlining performances. If purchased now during the presale, the wristband costs $125. This is Hopscotch's fifth year of feeding music fiends' fervent addictions. This year, there are 175 bands slated to take over downtown Raleigh in 15 different venues. 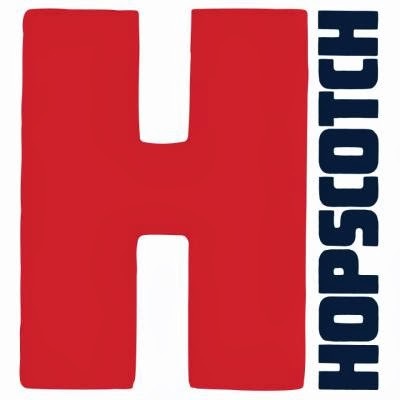 The purpose of Hopscotch is to highlight our own local talent and combine that with artists from all around the world covering every musical genre. This is the Mardi Gras of the Triangle, don't miss out on this event. For more information and to purchase your tickets, visit the Hopscotch website. We will be sure to keep you posted on sale events and lineup details as they become available.